Receive discounted dance classes* for 0 to 5 year olds, where you can participate in the creation of kinetic skills and musicality of you little one. This offer enables parents to bond with their children and partake in fun learning activities while teaching them dynamic skills in coordination and rhythm. ​Classes are structured into age groups to match levels of capability and confidence from ages 6 months to 5 years. *Terms and Conditions apply. See details below. 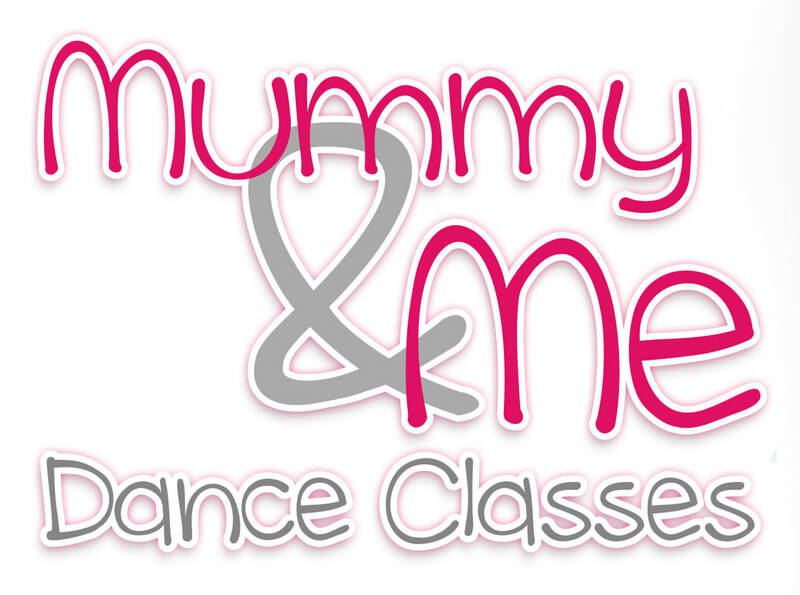 An interactive dance class where parents join in with their daughters and sons, Mummy and Me classes develop and foster the kinetic skills and musicality of our little students. Kindy Dance Classes are designed for little students to learn in a cooperative environment without the need for parental support. 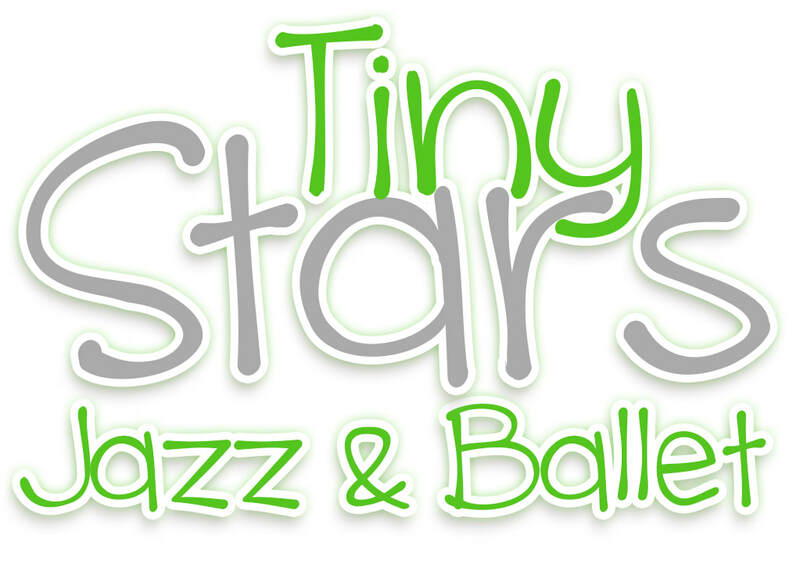 Tiny Stars are introduced to further introductory techniques in Ballet and Jazz. They also develop an understanding of dance vocabulary, class room etiquette, dance routines and group performances within a fun, pressure free environment. Share in a creative learning environment. Participate in the teaching process of your children's dance expression and coordination. Create the essential building blocks of your children's development highlighting creativity and kinetic mobility. All staff are experienced and qualified dance teachers including a working with children blue card. Each session comprises of a 30 or 45-minute lesson within the comfort of our air-conditioned facilities complete with clean amenities. Class activities and games include a variety of music, props and outfits specific to learning outcomes and genres such as ballet and tap dance. Discount specials are only available for new customers of Arete Academy of Arts, prior to enrolment. The Discount Bundle can only be used once, per child. For more information on any services including speciality requirements, age recommendations or special offers, please contact us today.